With the rapid changes that have taken place on the Internet in the past few years, it’s no longer enough for a business to have a static, placeholder-type website. Without fresh, relevant content being added to your site on a regular basis, the search engines simply won’t notice you–and neither will your customers. That’s where blogging comes in. And if you’re new to blogging? That’s where this site comes in. 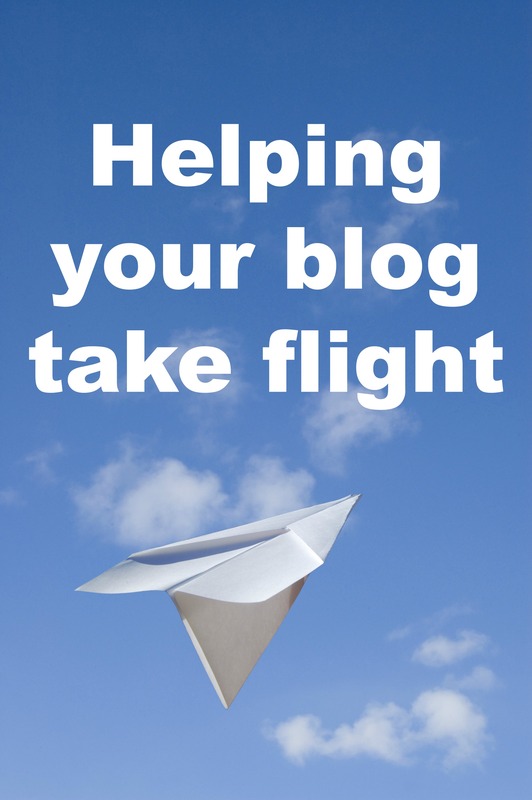 No matter how new to blogging you are (or how reluctant you feel about the idea), I’ll share tips that will help your words and your blog take flight. If you have any questions along the way, you can post a comment on any of my articles, or you can reach me through my Contact page. I look forward to chatting with you!